Retired state employees eligible for Medicare will be moving from the state's prescription drug program to the federal Medicare Part D program in January. ANNAPOLIS, Md. (AP) — Maryland officials have announced prescription drug help for retired state employees. Gov. 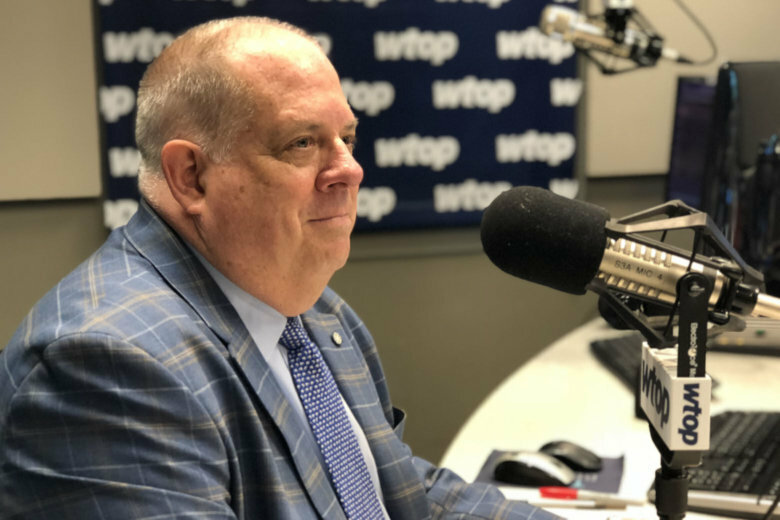 Larry Hogan made the announcement Friday in a joint statement with the presiding officers of the General Assembly. It’s in response to state pension reform lawmakers approved in 2011. As part of that, retired state employees eligible for Medicare will be moving from the state’s prescription drug program to the federal Medicare Part D program in January. In a one-year transition program, the state will reimburse all out-of-pocket pharmaceutical expenses for affected retirees that go over $1,500. That’s the limit under the current state plan. Officials say additional help for state retirees will come through the state’s Senior Prescription Drug Assistance Program. It helps low- and middle-income residents with their Medicare Part D premium and coverage gap costs.